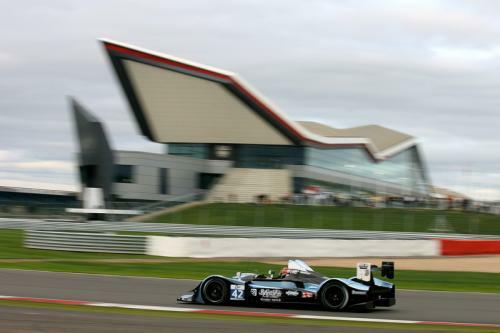 Strakka is housed in a bespoke preparation facility close to Silverstone circuit in Northamptonshire. 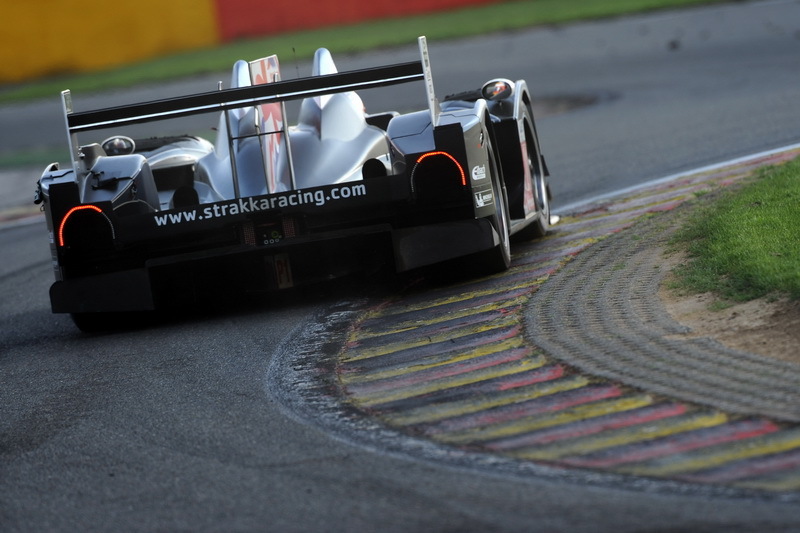 Strakka does not only focus on vehicle optimisation but also driver performance and education through the use of its in house simulator and physical training resources. 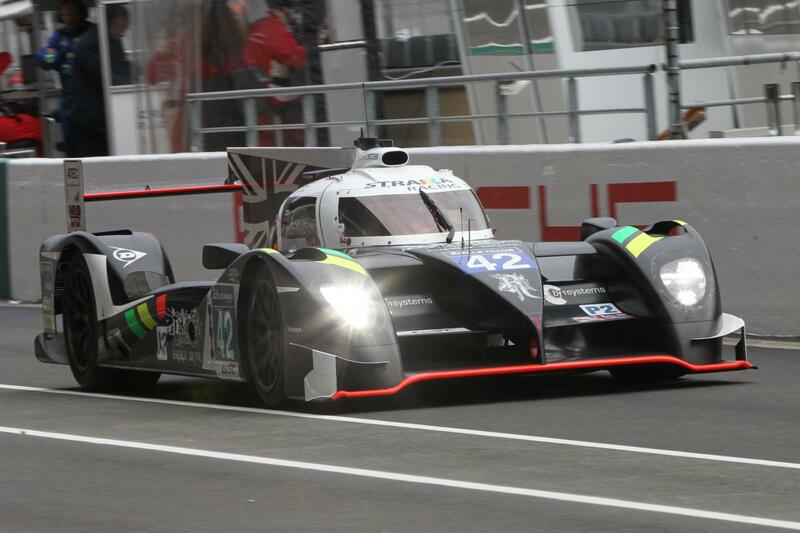 Strakka Racing is a British motor racing team which was founded in 2007 by Nick Leventis to compete in contemporary GT racing throughout the UK. 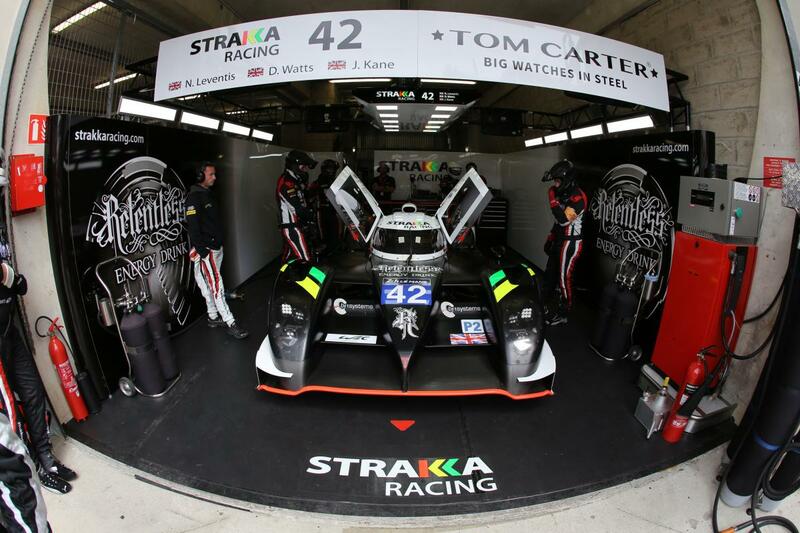 After early GT campaigns with BMW and Aston Martin, Silverstone-based Strakka Racing has evolved to become one of the most respected and successful privateer teams in professional motorsport. 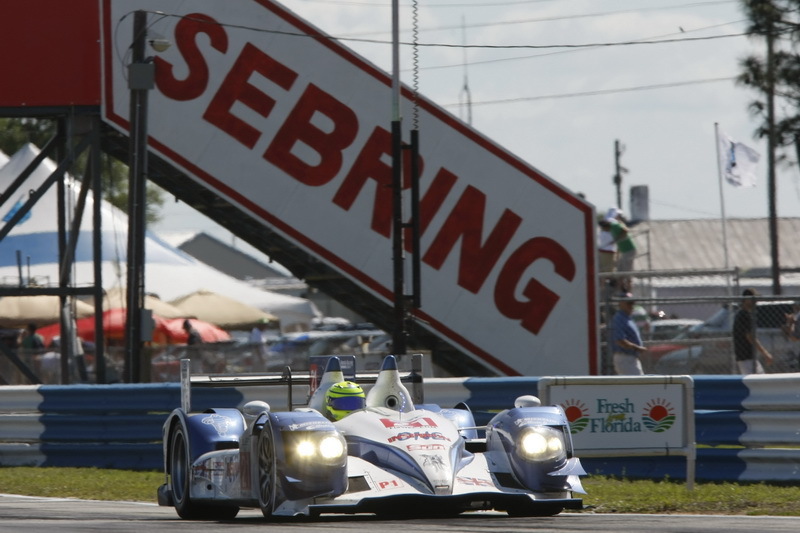 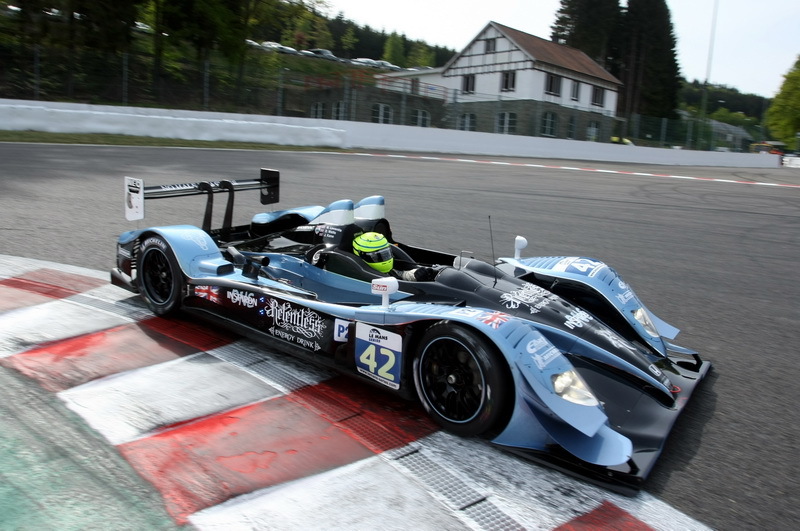 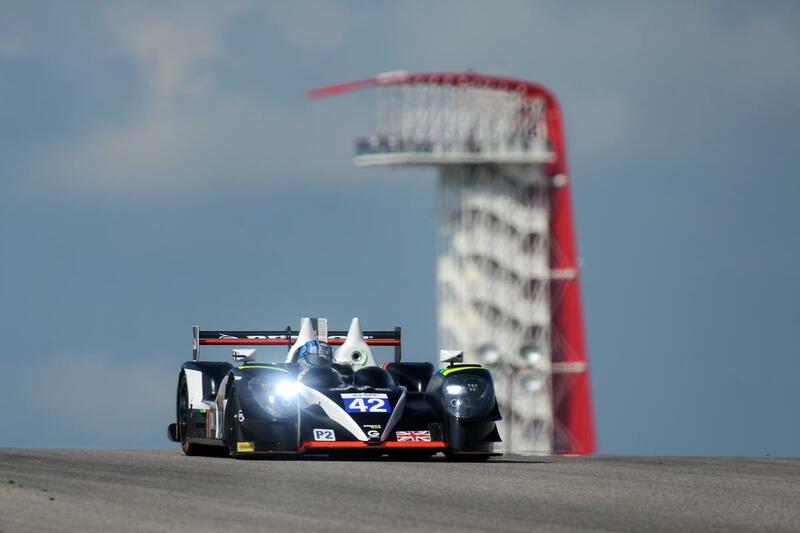 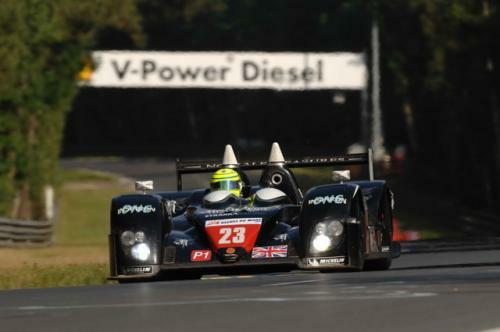 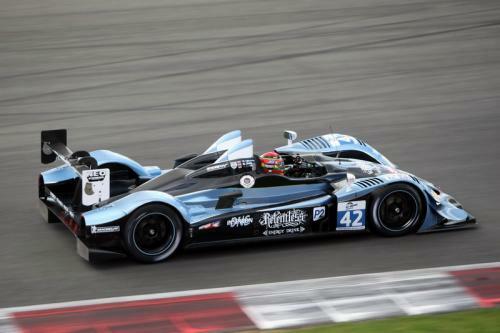 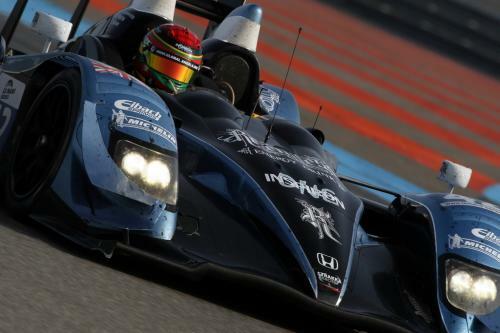 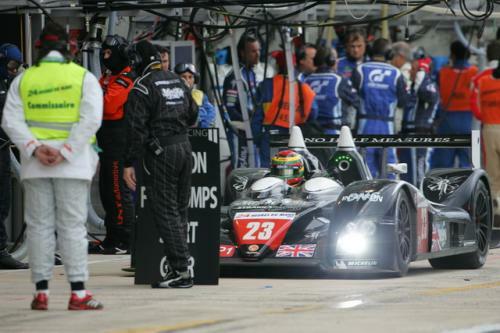 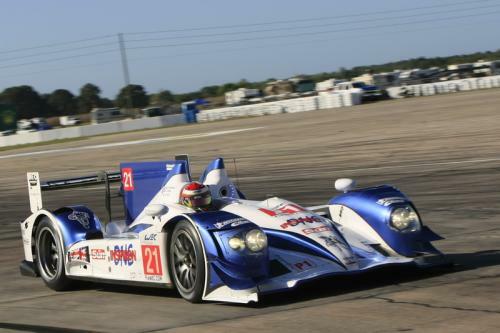 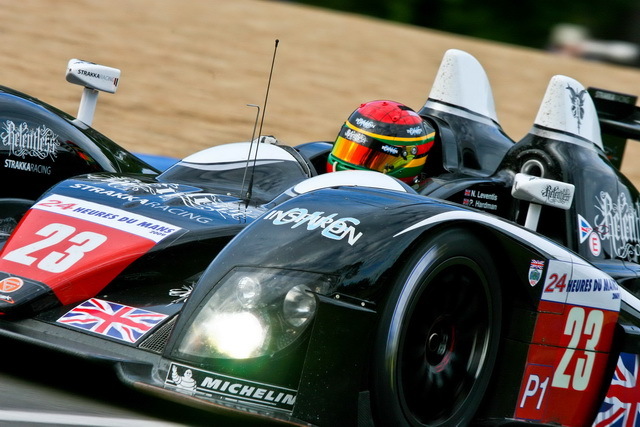 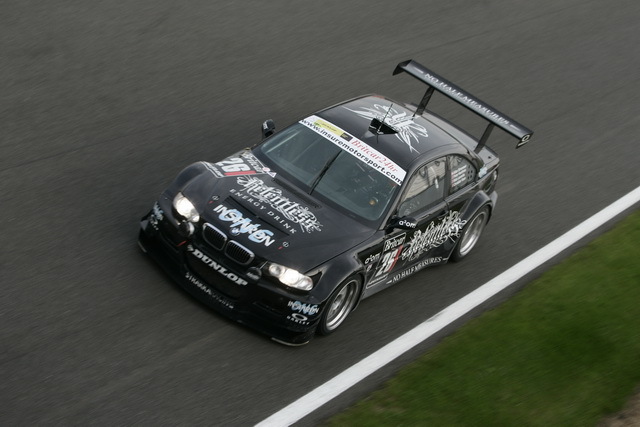 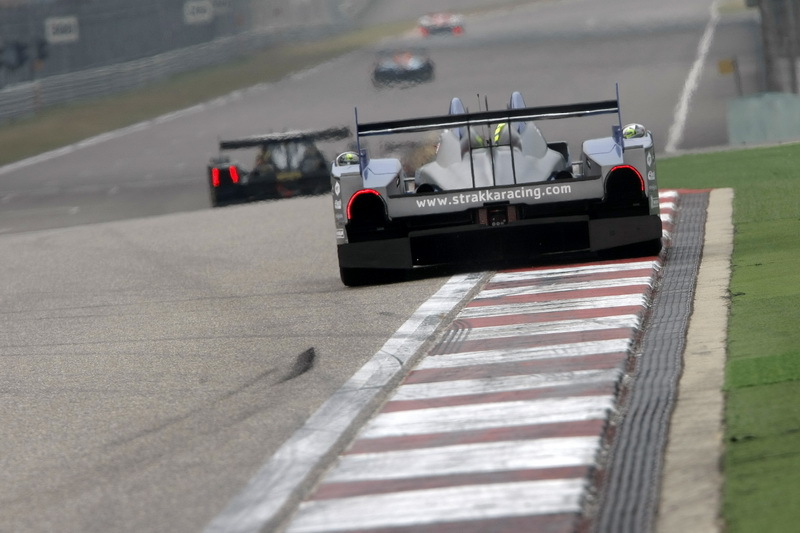 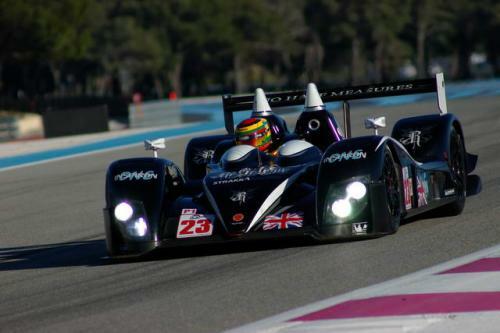 2009 saw a move into Sports Prototype racing and the following years were met with a number of memorable results. 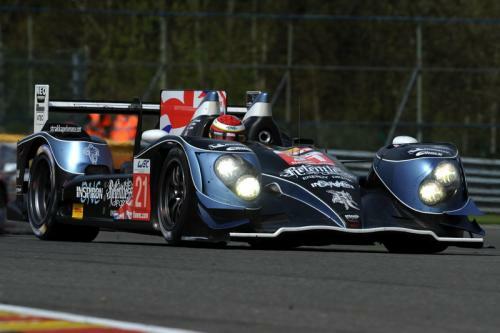 In 2010 Strakka made history at the 1000km of Hungaroring where they became the first team in Le Mans series history to win overall in an LMP2 class car. 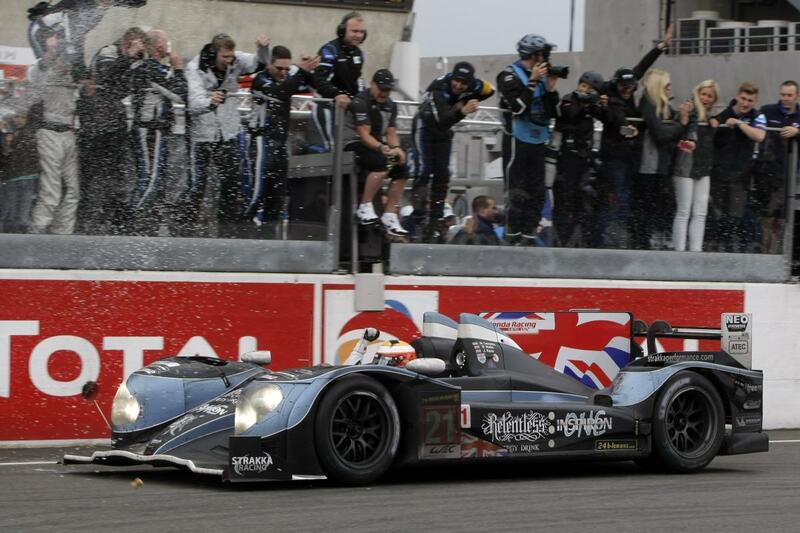 2010 also saw a class win at the 8 hours of Le Castellet, five circuit records and a class victory and fifth overall in the iconic Le Mans 24 Hours. 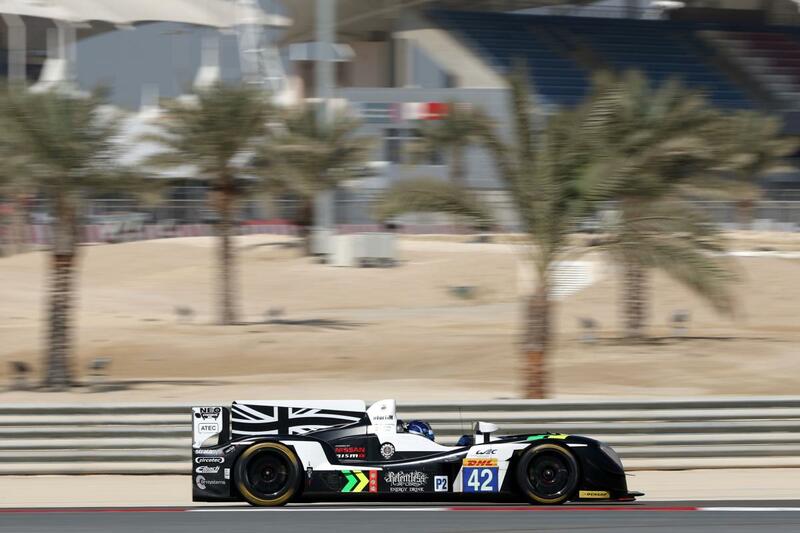 2012 saw another overall podium result and class victory in a privateer HPD ARX-03a in the 6 hours of Bahrain. 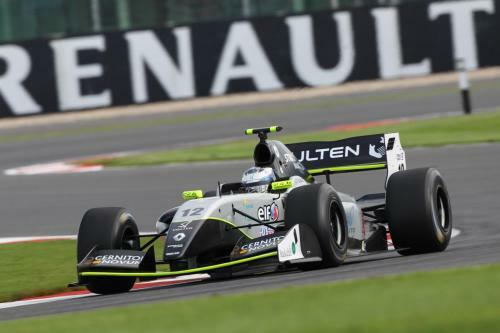 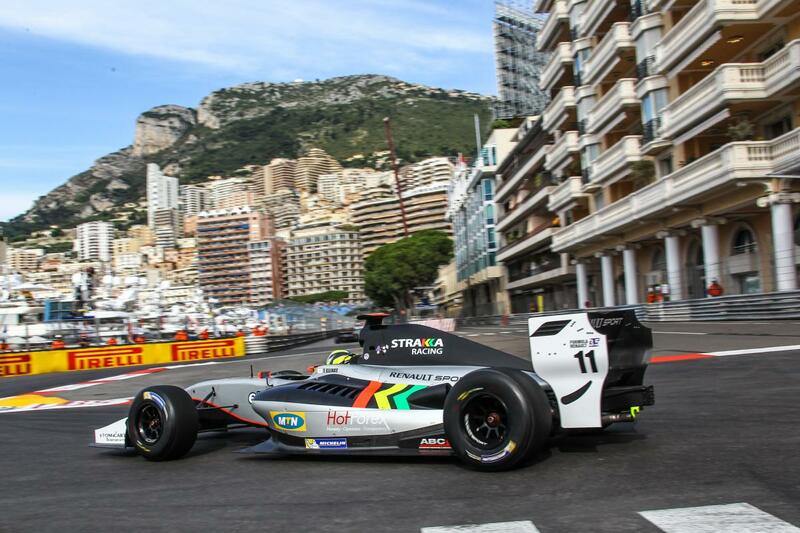 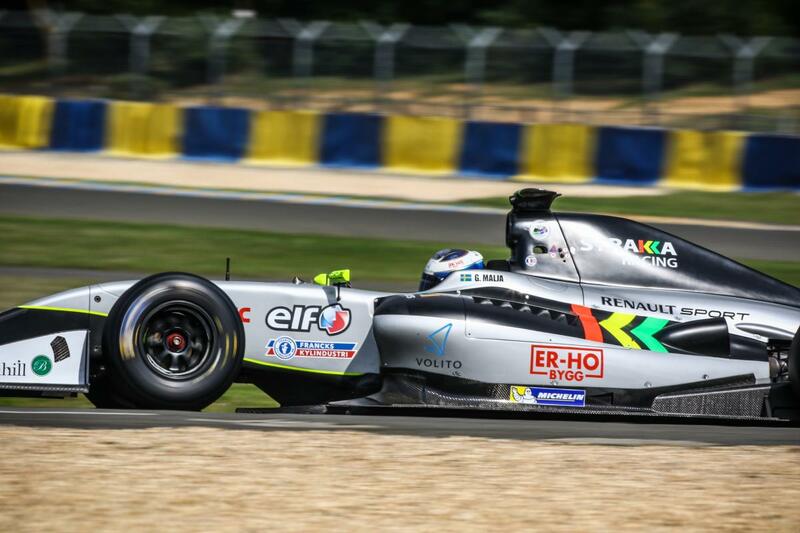 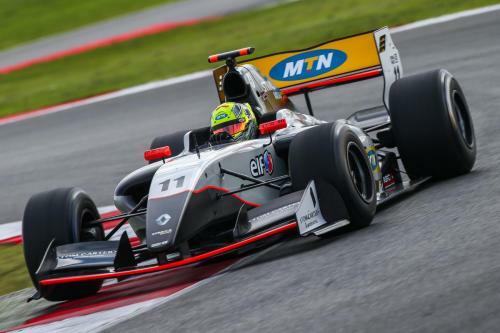 Ever developing, in 2013 Strakka Racing entered the Formula Renault 3.5 World Series single-seater championship alongside their LMP commitments. 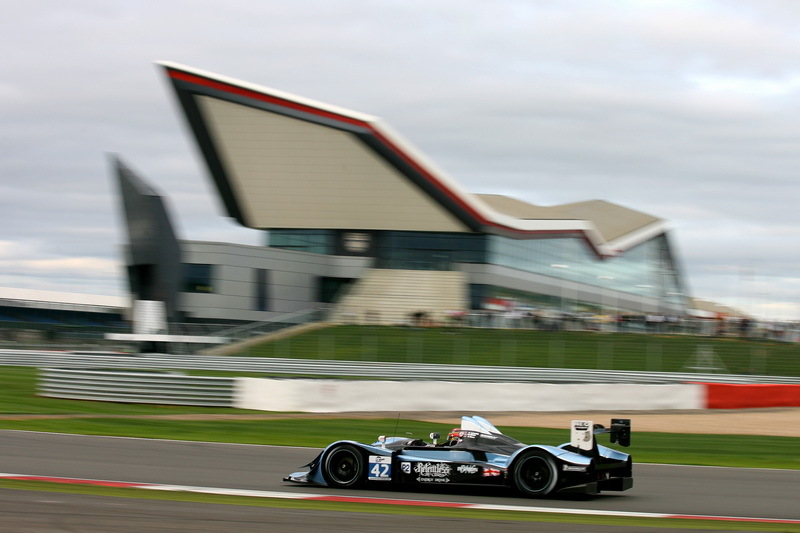 This was regarded as one of the best training grounds for F1. 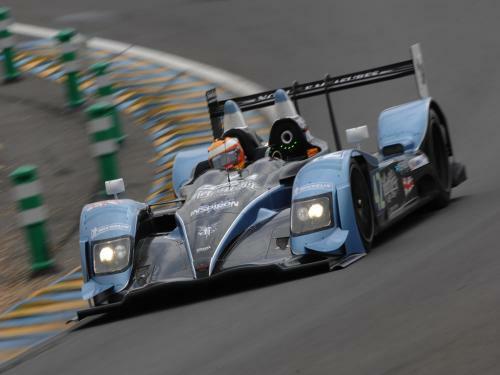 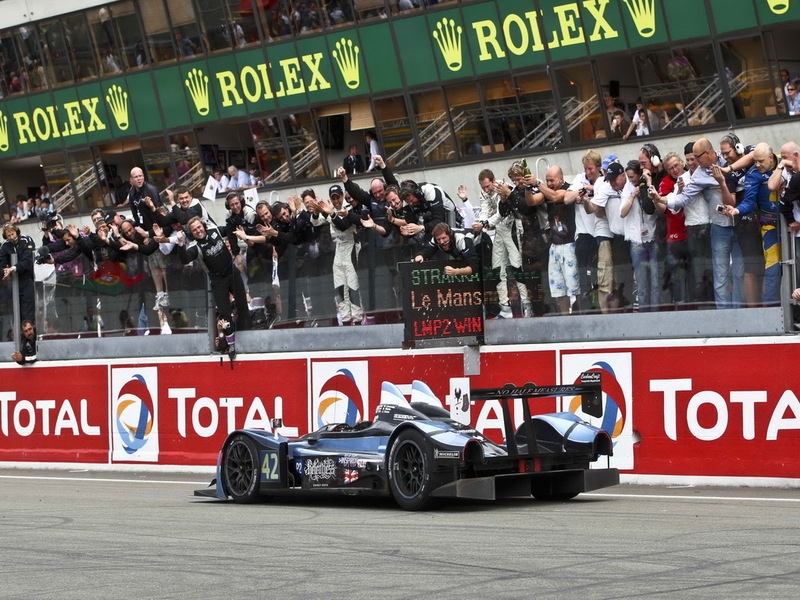 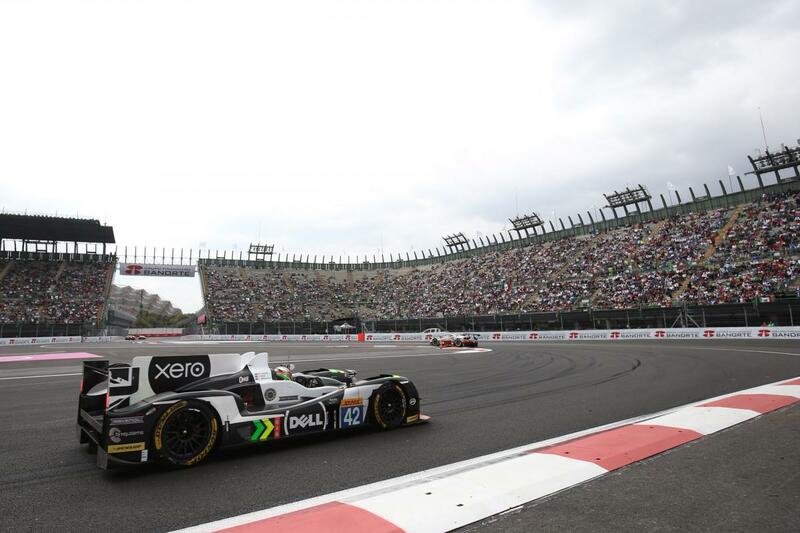 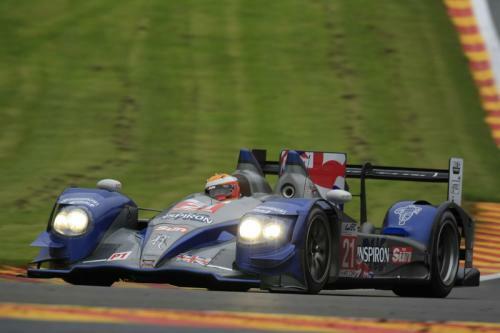 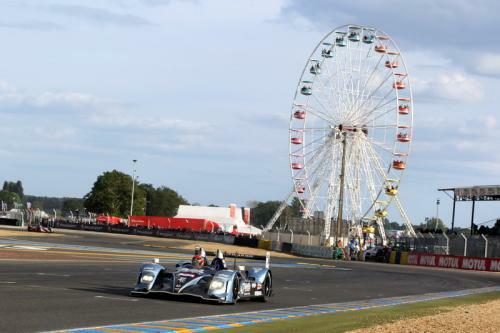 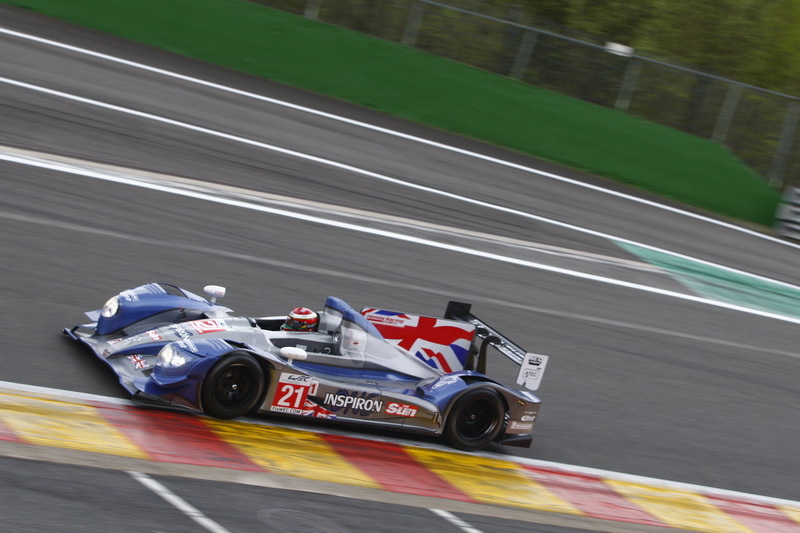 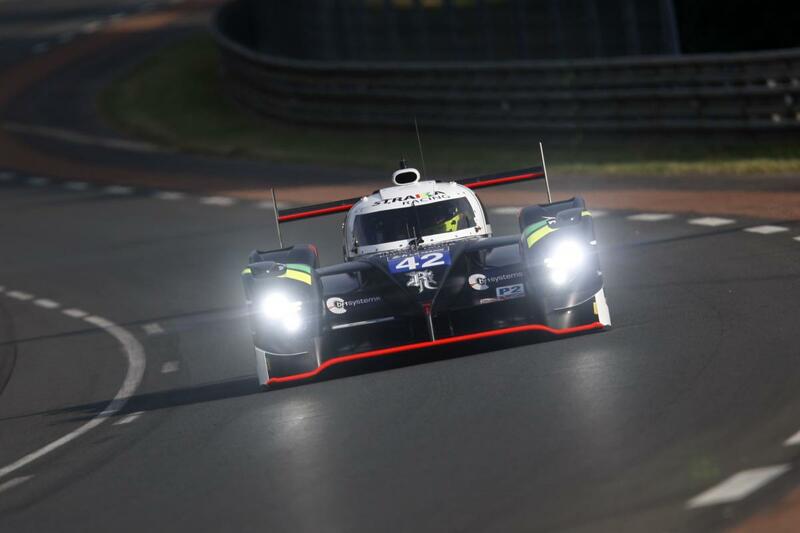 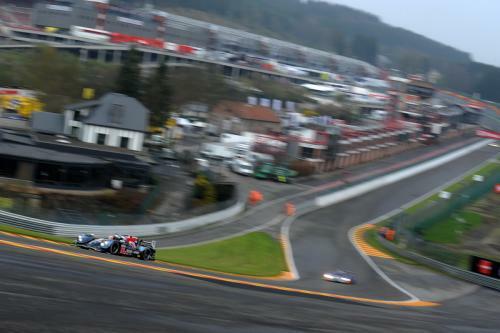 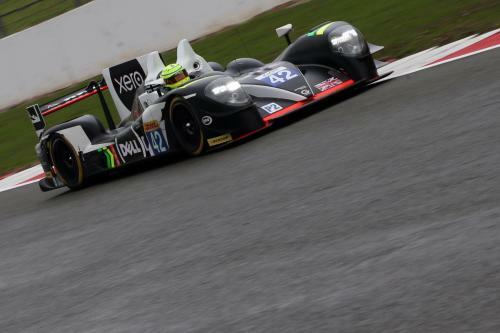 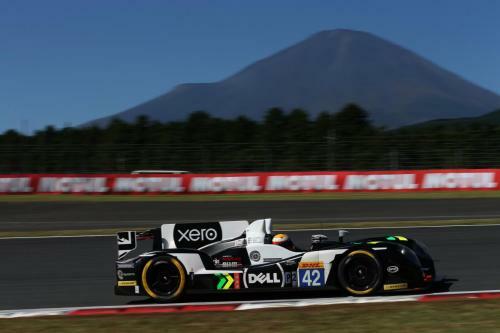 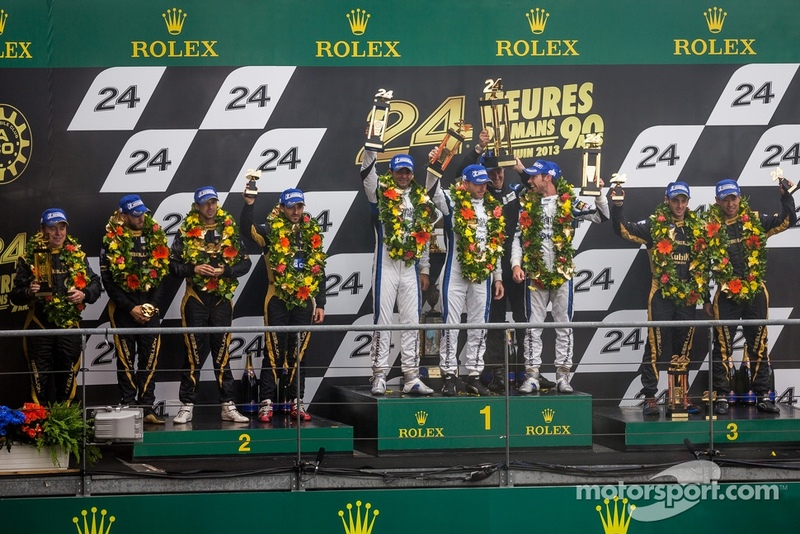 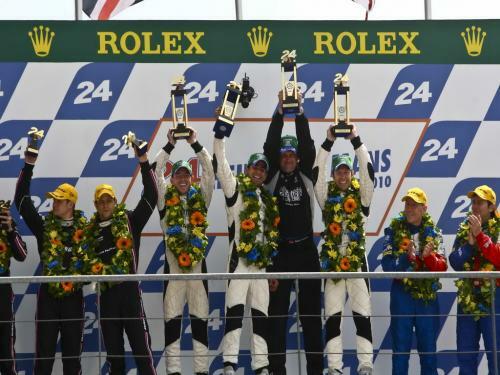 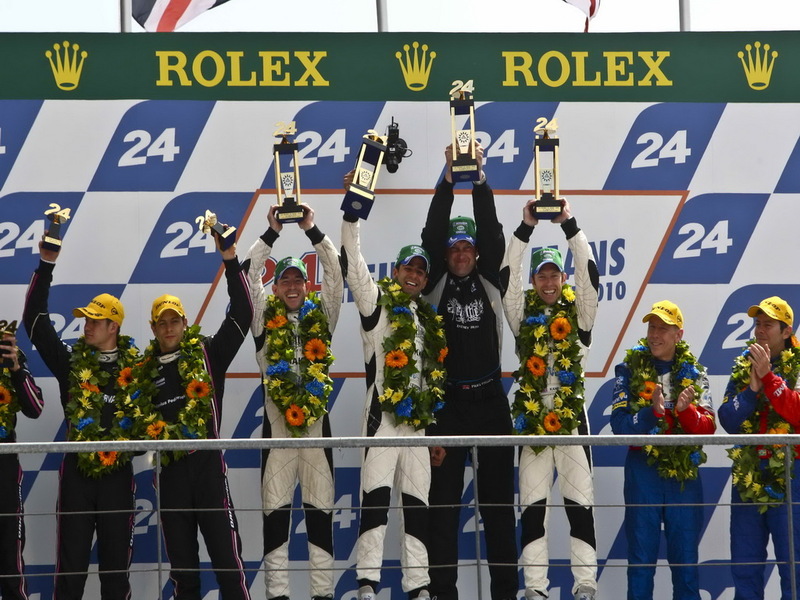 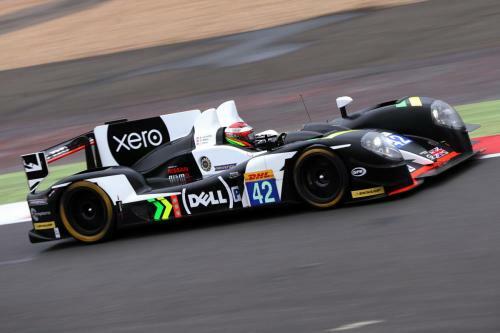 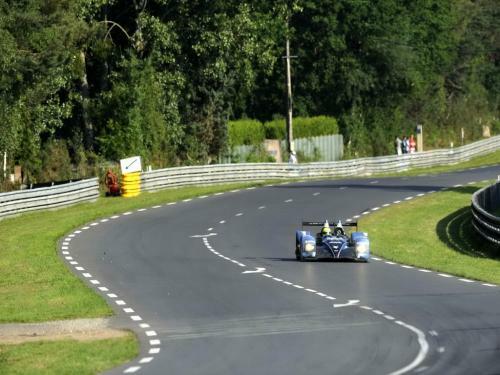 Strakka also secured a second Le Mans victory in the LMP1 Privateers’ class. Subsequent years saw a return to LMP2 in the World Endurance Championship, initially competing with the S103 chassis which was co-developed with Japanese firm Dome and more recently a Gibson 015S. In 2016 Strakka finished 4th in the highly competitive Le Mans LMP2 category. 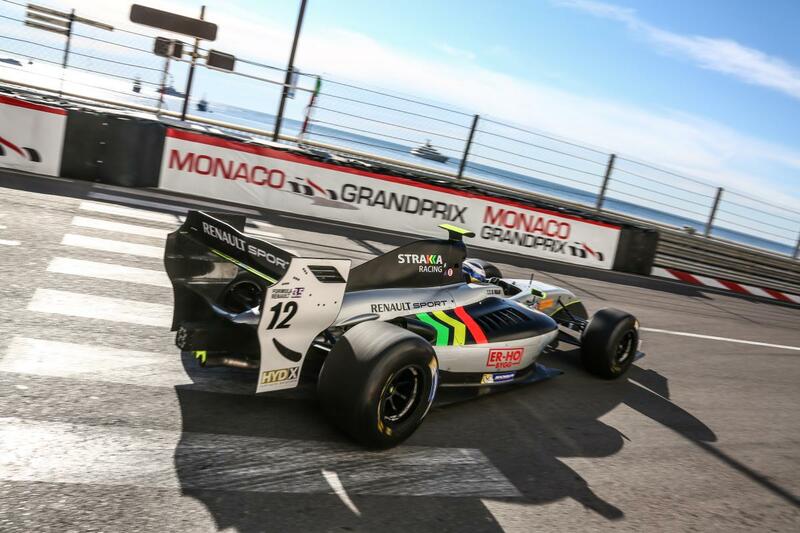 Strakka soon became established as a front running team in Formula Renault 3.5 securing a number of pole positions and race victories, a highlight being a 1st and 2nd place finish for the team in the 2016 Nurburgring event. 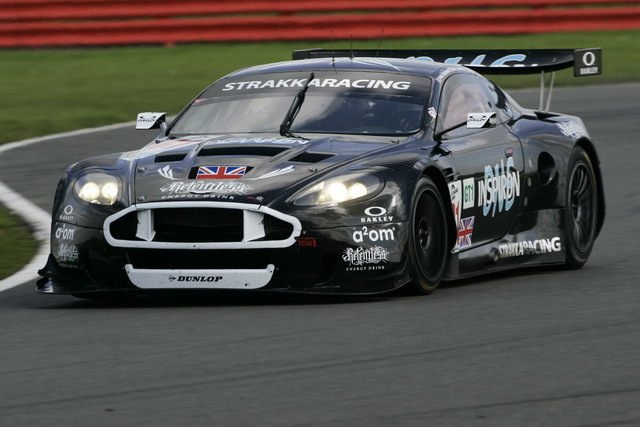 2017 saw Strakka Racing return to GT racing and competed in the Blancpain GT series with a four-car McLaren GT3 entry. The Blancpain GT Series runs over 10 events with 5 endurance cup and 5 sprint cup races and is regarded by most to be the most competitive GT championship in the world. 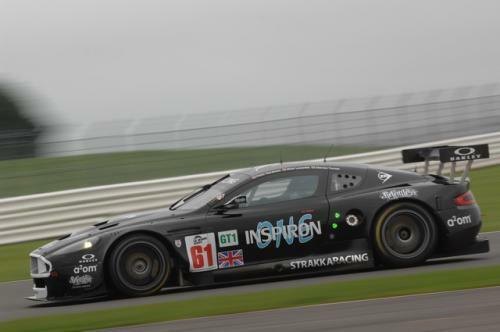 In 2018 Strakka competed in the Intercontinental GT Challenge and the Blancpain GT Series Endurance Cup with 3 Mercedes-AMG GT3 cars which included the Bathurst 12 Hours, Suzuka 9 hours and 8 hours of California. 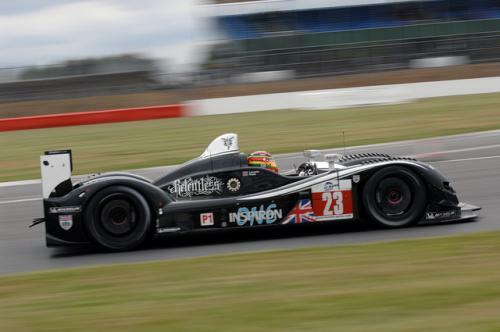 Strakka won the Pro-Am Endurance Cup for drivers.